There is something altogether fascinating (and inspiring) when things buck a trend, and the improbable becomes a reality. In the current economic recession the word 'growth' has become a term used both positively and negatively, in equal measure, by floundering politicians with little sign of clear improvement. What is clear, is that for many, it is far from over. But, despite the economic downturn, in London, there has been one sector that has seen an increase that as little as three years ago would have been unthinkable - the rise of the Micro/Nano brewers! In 2010 I wrote a piece about a small group of brewers (at the time numbering only five) who were beginning to reverse the fortunes of the Capital's brewing output. With the departure of Young's only Fuller's were the noted brewery within the capital with any credible heritage, so the new brewers had to forge a niche for themselves in a city dominated by large scale national brewers often offering enticing incentives and heavy discounts over quality. No easy task for the fledgling micro/nano brewers to make their mark. So just how has such a transformation taken place in such unlikely times and circumstances? What is noticeable is that the entrepreneurial spirit behind the individuals who establish these new breweries is like few others. The days of the 'family brewing' concern where a son would cut his teeth at another local brewery before taking over the reigns of the family business, is largely a thing of the past. The founders of these new micro/nano breweries may well have previous connections with the trade, but their backgrounds are often eclectic, ranging from ex bankers, retired teachers, through to ex naval personnel and several other unlikely sources! The most common route for many is the desire to take a 'home brewing' hobby to another level as 'professional' brewers. All though are driven by a single goal, to produce a quality product that puts character and diversity back in to Beer! 'Inspiration' is also another driver cited by many, whether it is a one off experience through the sensation of taste, that was literally 'life changing' or, working for a micro brewer who's originality and inventiveness has proved to be the inspiration for them too to follow suit. A classic example is Evin O'Riordain of The Kernel Brewery in Southwark. Evin found inspiration whilst working in the USA and was impressed with not just their elevated attitude toward beer but passion for flavour. 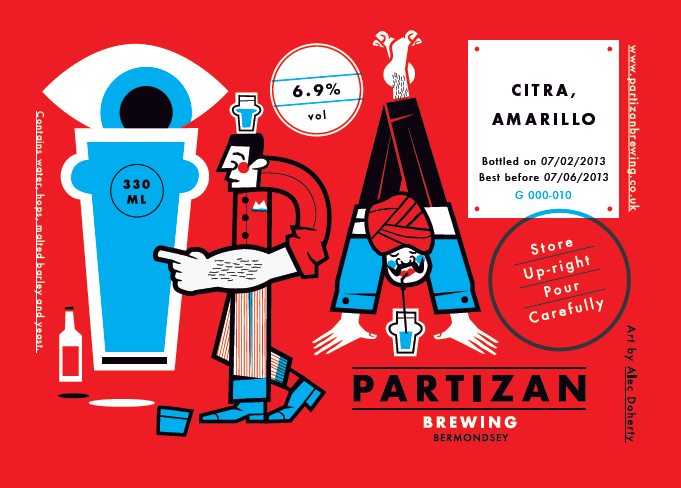 He bought the model back to the UK and produces some of the most startlingly flavoursome and exciting beers in London. His endeavours have proved the catalyst for several others in the capital to follow. 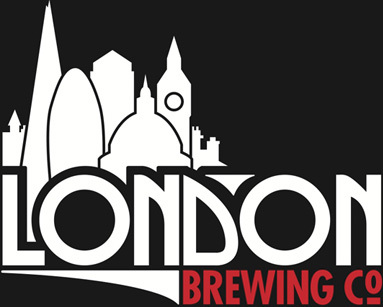 The current list of breweries stands at a staggering 40 and all can be found by clicking on the link below for THE LONDON BREWERS ALLIANCE, a group set up to promote the collective interests of the capitals breweries, and those surrounding it, for the benefit of the drinking public. This is in no way the end of the expansion and extraordinary growth as more London brewers, whether small micro's or nano's, are poised to open their doors! A capital escalator heading in one direction it seems - and long may it continue its journey!